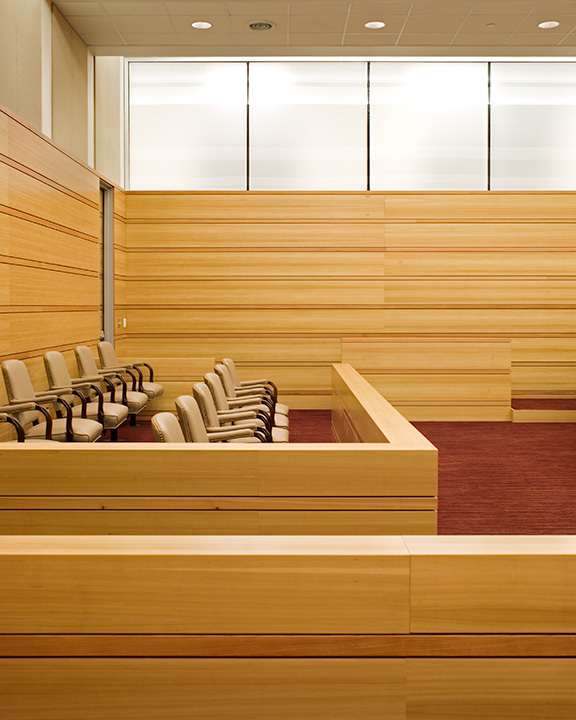 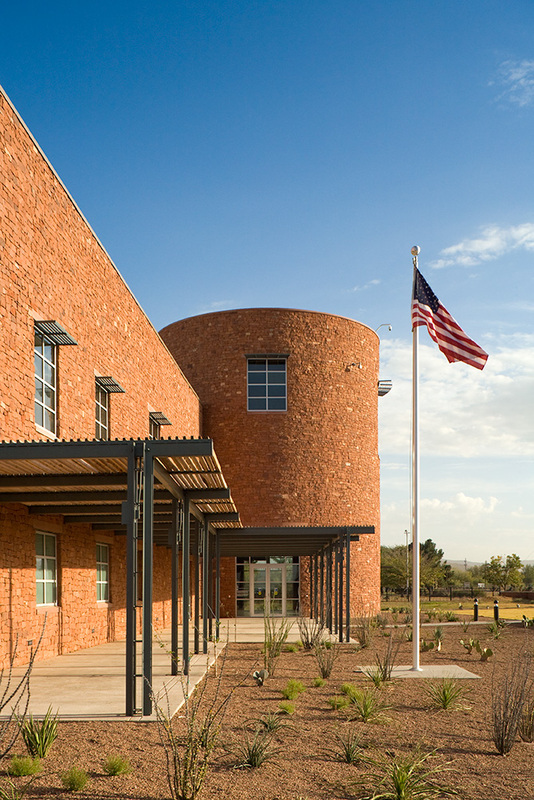 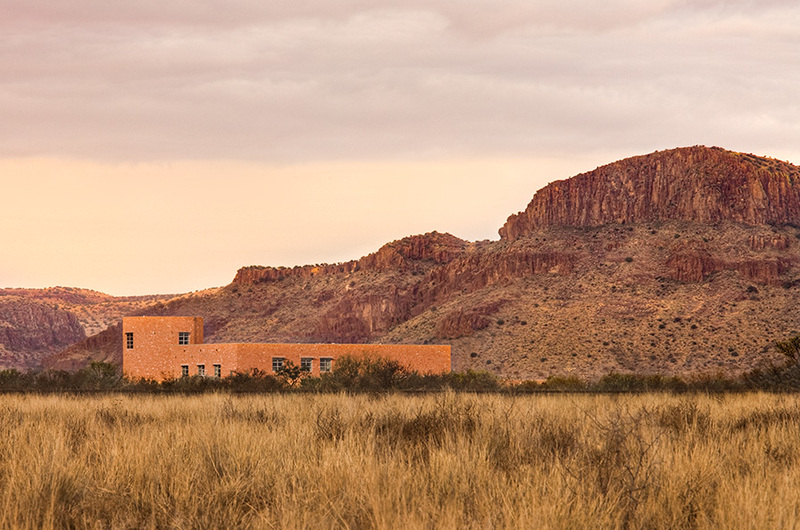 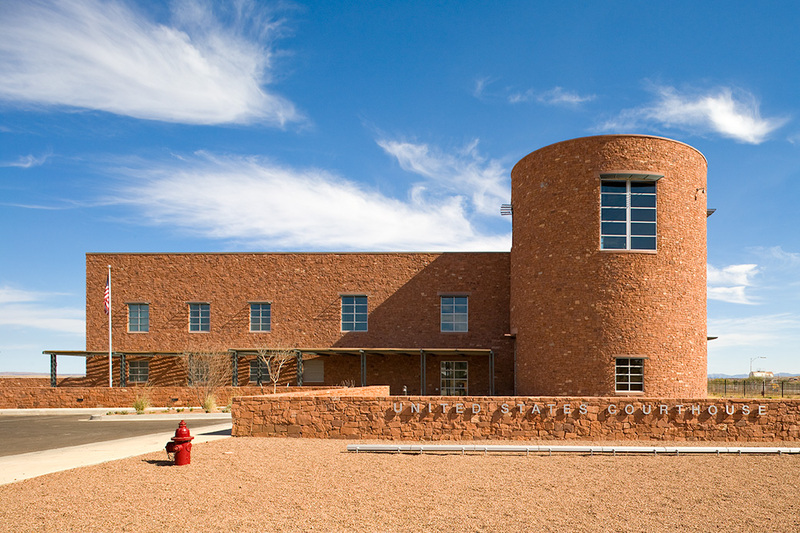 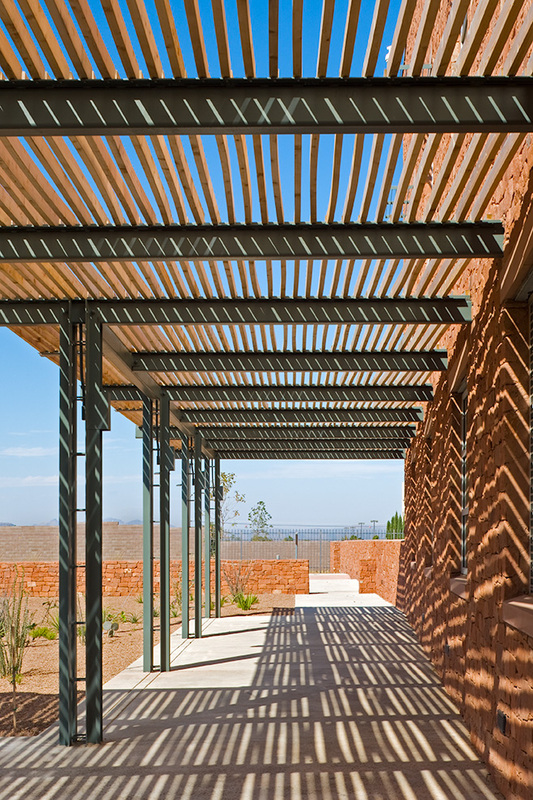 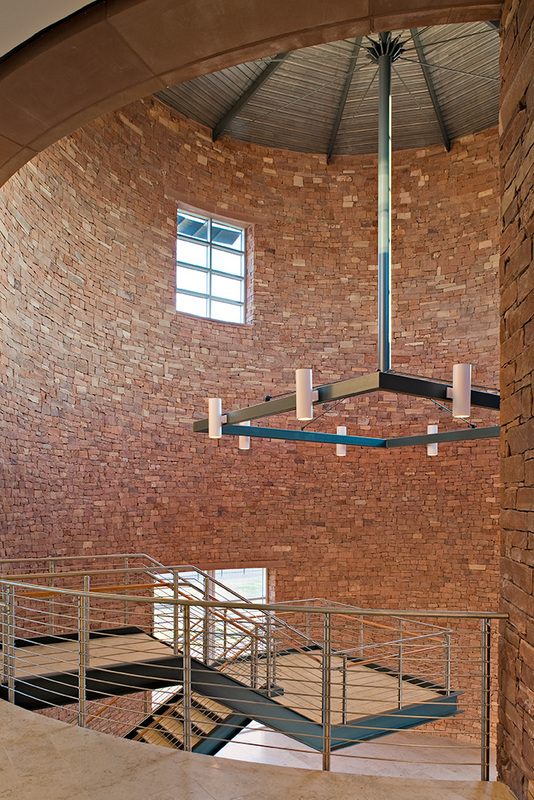 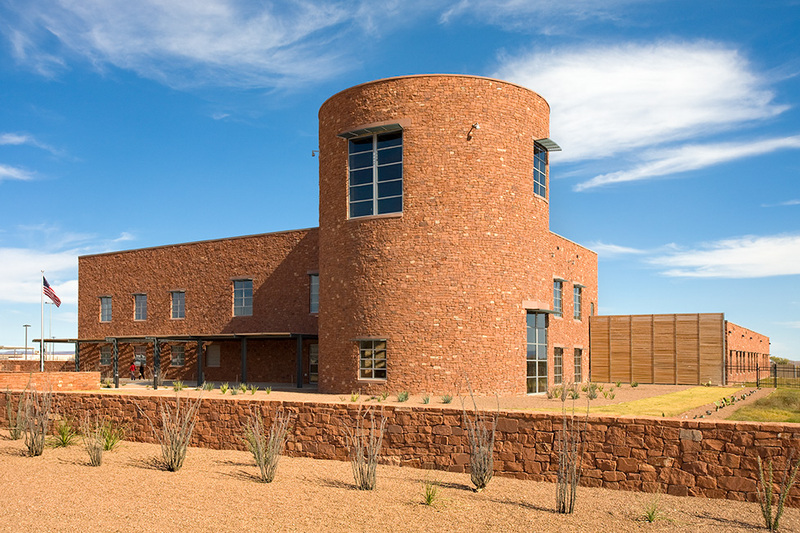 The Alpine Federal Courthouse is a simple, solid response to the extraordinary qualities of the local Texas landscape, the West Texas climate and the specific mission of its occupants. 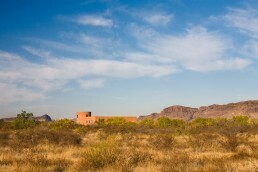 The powerful Trans-Pecos terrain dominates the experience of this locale. 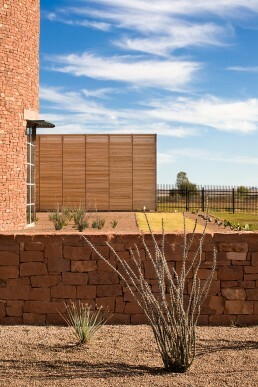 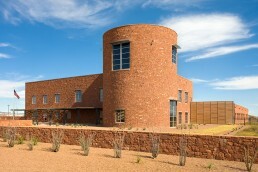 The building’s materials―primarily russet-colored, dry-stacked West Texas sandstone―link the building to the larger landscape as well as providing high thermal mass appropriate for a climate with a high diurnal swing. 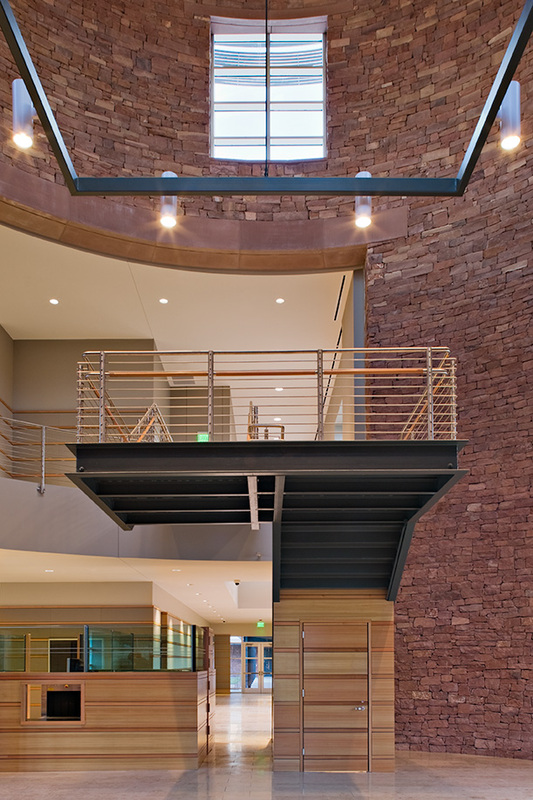 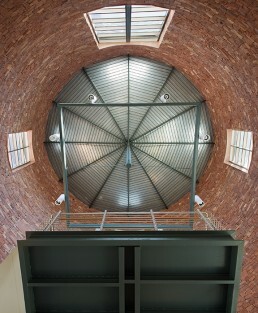 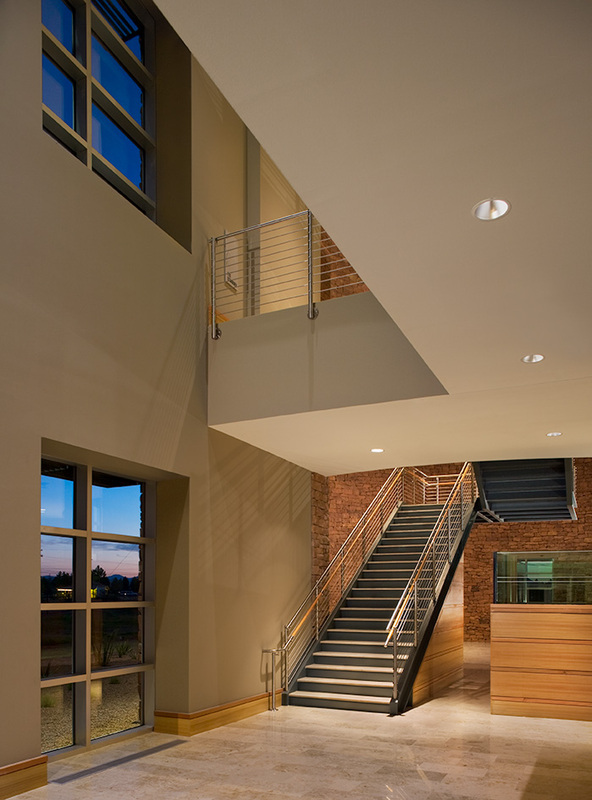 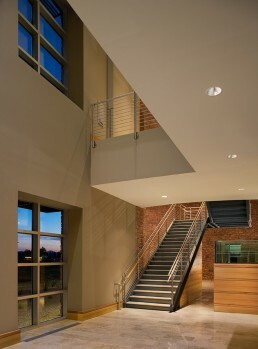 Primary departments in the courthouse have a distinct “front door” on the open, covered walkway surrounding the central courtyard―a device that is useful in accomplishing climate control as well as security goals.